The naysayers were busy stating that voting for Brexit would mean the end of Britain. However, it appears the central bankers prefer pounds over euros, a further validation that Britain is on the right track. Why else would they favour Pounds over the Euro? The EU has been busy pumping up the propaganda machine stating that the EU is fine without Britain and that Britain would be the one that would pay the heavier toll. Excerpts from several articles posted below seem to debunk this myth. 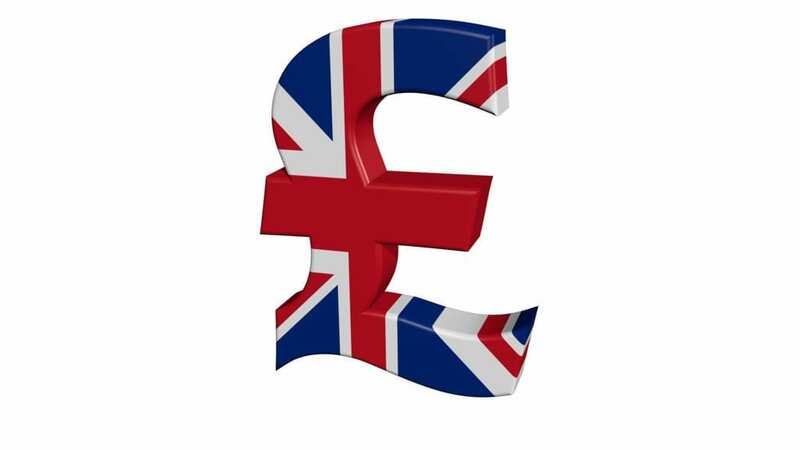 Central bankers said they have been ditching European government bonds in favor of sterling-denominated U.K. government paper due to fears of a reversal in European debt prices and the potential depreciation of the euro. A survey published by Central Banking Publications released Monday asked reserve managers at 80 central banks about their main sources of anxiety in 2017. Reserve managers are in charge of deciding how to invest a central bank’s international reserves, with the aim of maintaining the value of their domestic currency. Seventy percent of respondents said they had altered their allocations in regard to euro-denominated assets, and.a third of the respondents said they were most worried about corrections in government debt of various European countries. The potential price crunch could knock down the value of their holdings and leave them with losses of potentially billions of dollars. Here is another report which clearly validates the general theme that Central Bankers favour pound to Euros. The Truth is that the European Union is bankrupt and it is run by leaders that have not been elected by the people. These bloodsuckers have been getting rich at the expense of regular Europeans and they dread the day the easy money will end. Thus they are going to fight tooth and nail to try to hold onto these privileges; the idea is to scare everyone into thinking that leaving the EU would be disastrous. Reserve managers of 80 largest central banks with total volume of investments at 6 trillion euros have taken part in the survey. The euro is no more trusted because of political instability in the EU, as well policy of the European Central Bank. The Brexit has also influenced. By the way, despite Britain’s launching procedure of the exit from the EU, the majority of world banks consider the UK as the most reliable place for currency reserves.